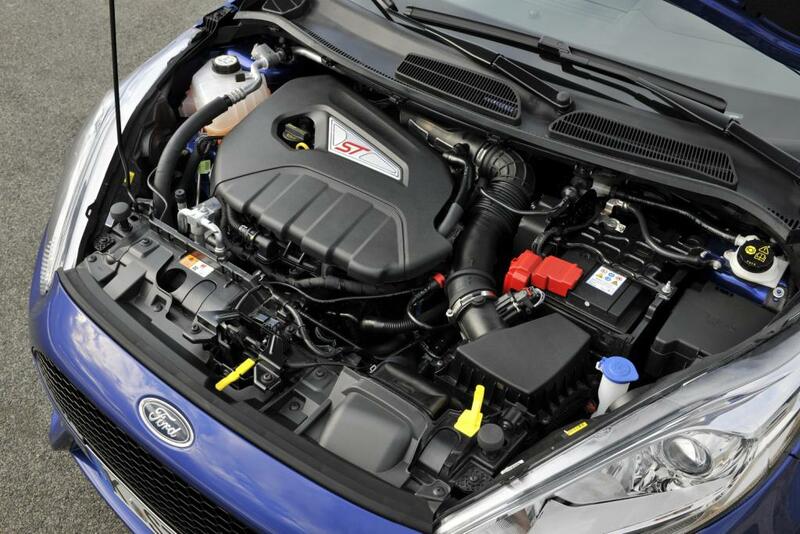 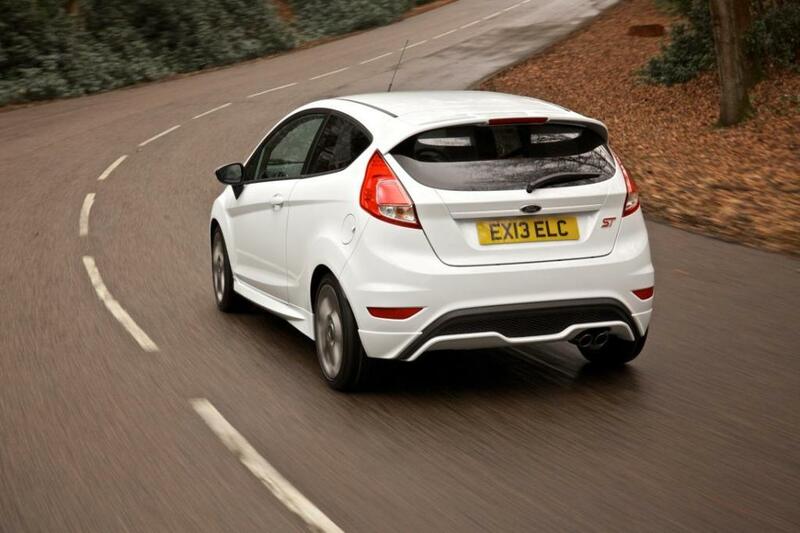 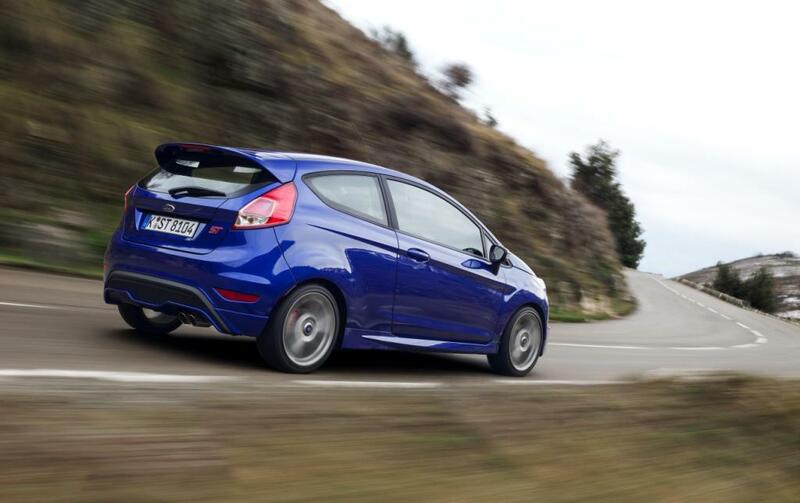 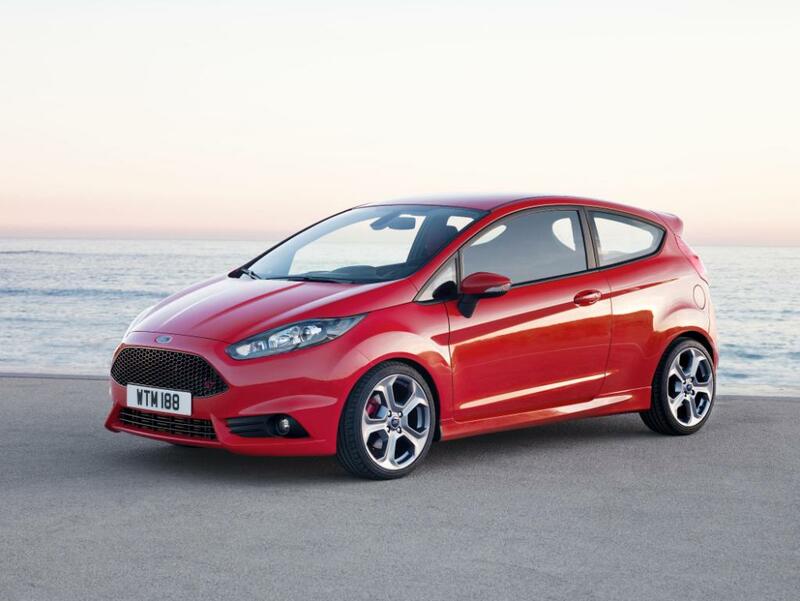 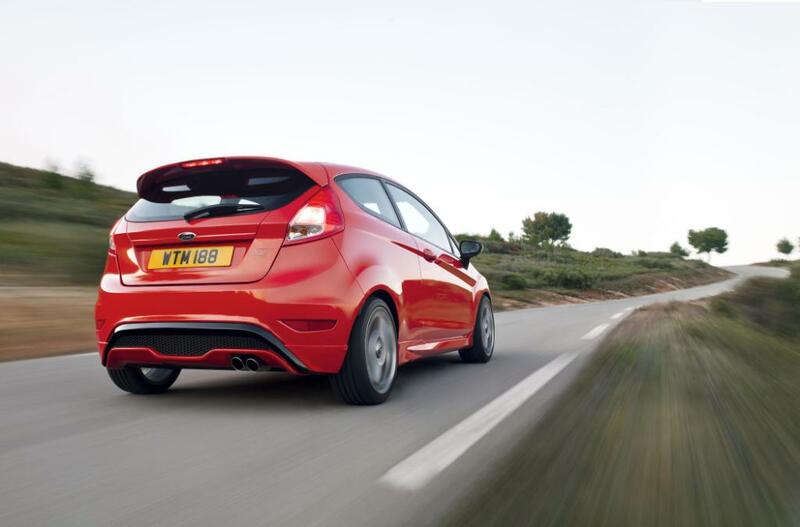 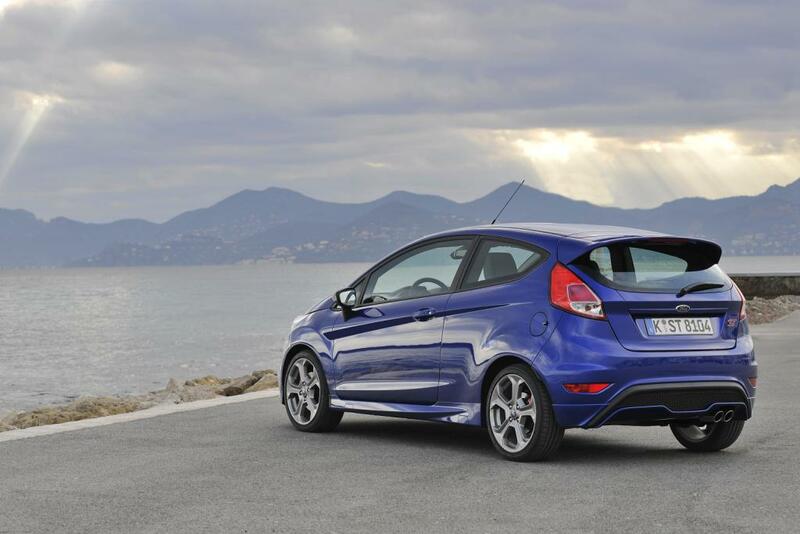 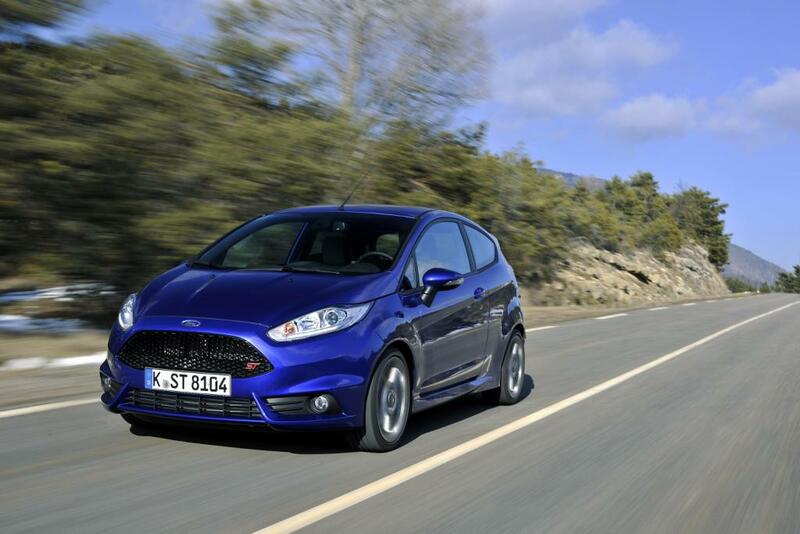 Additional Info: Much improved economy over the last 2.0 Fiesta ST using a smaller turbocharged 1.6 unit. 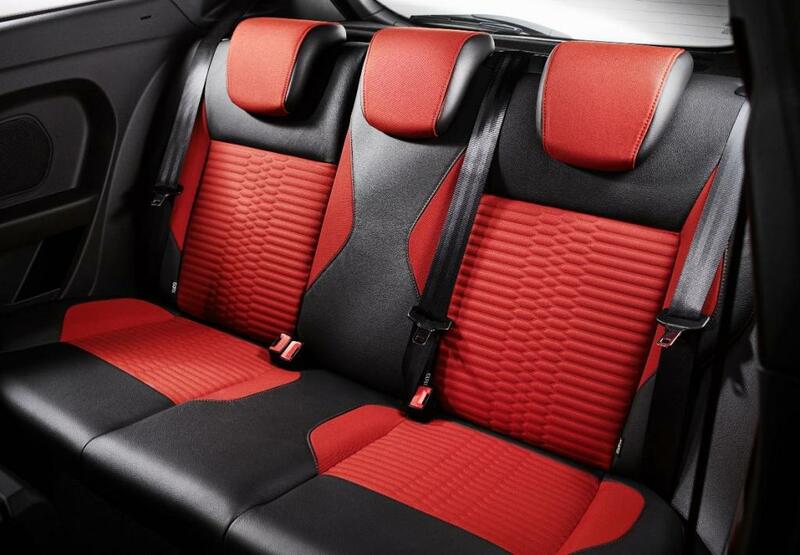 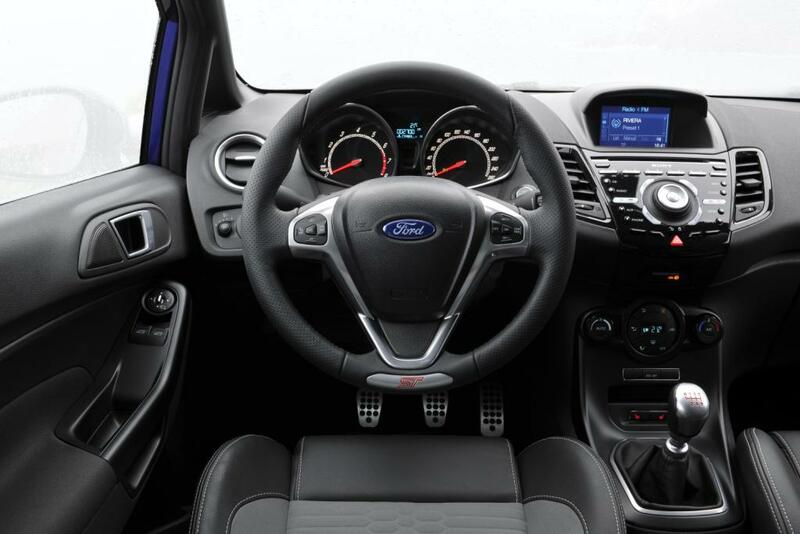 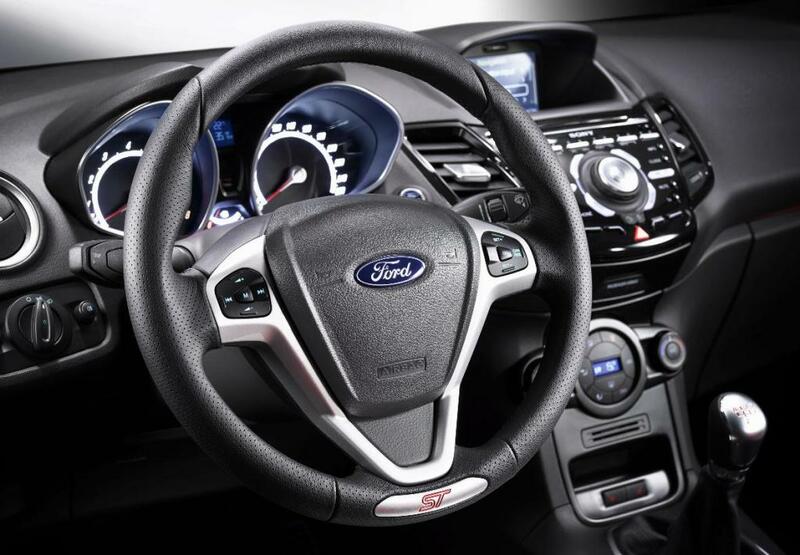 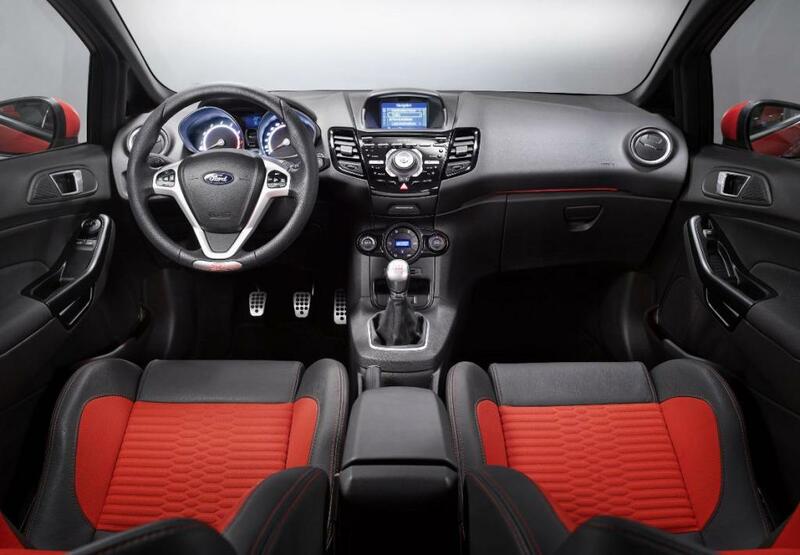 The 2013 Fiesta ST has a three-stage traction control system, upgraded suspension and steering, a torque vectoring system, twin exhaust pipes and integrated rear diffuser, recaro sport seats, 17″ alloys and Ford’s voice-activated SYNC system that allows you to connect to mobile phones and multimedia devices. 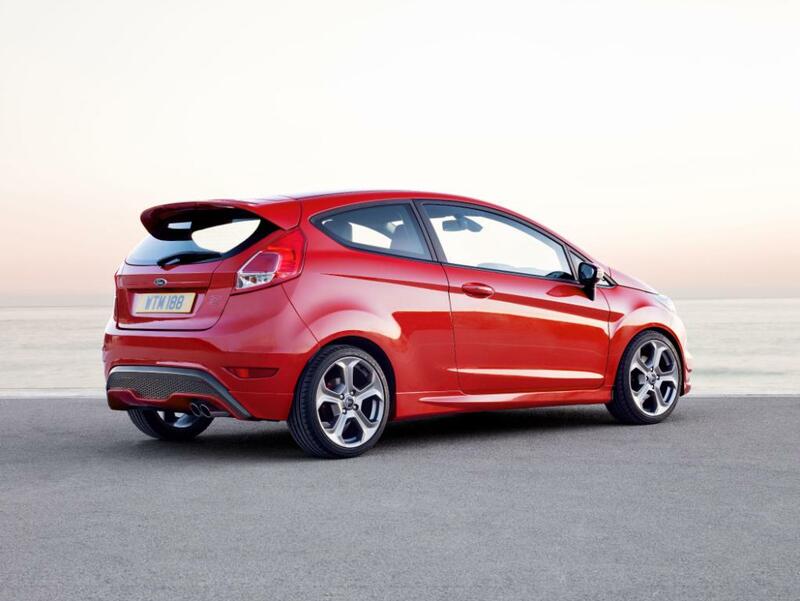 There’s also an optional ST Style Pack that adds grey alloys, illuminated scuff plates and red painted brake callipers. 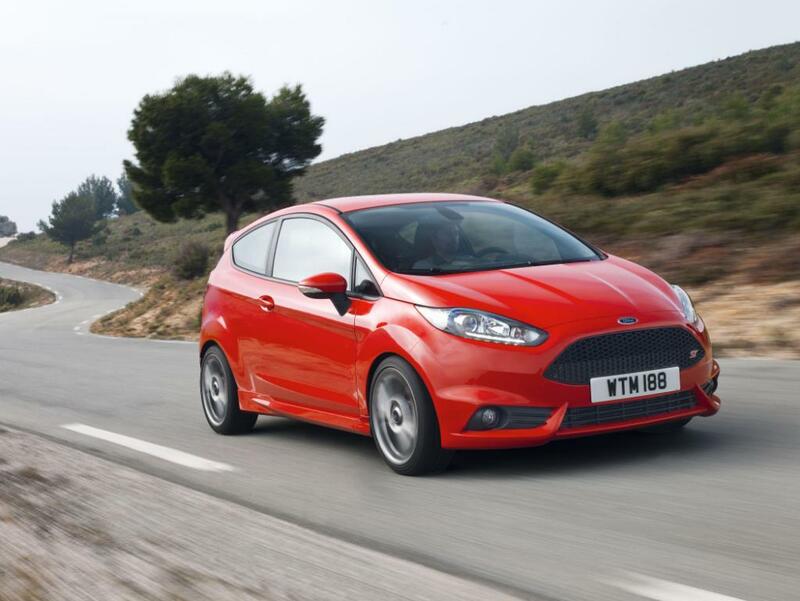 Also you can option the ST2 Fiesta ST that gives you partial leather seats, an upgraded sony stereo, keyless start, tinted windows and LED daytime running lights or the ST3 pack with keyless entry, Sony DAB radio/CD with navigation system, cruise control, automatic headlights, rain sensing wipers, auto-dimming rear view mirror, power-fold door mirrors with puddle lamps, electronic automatic temperature control. 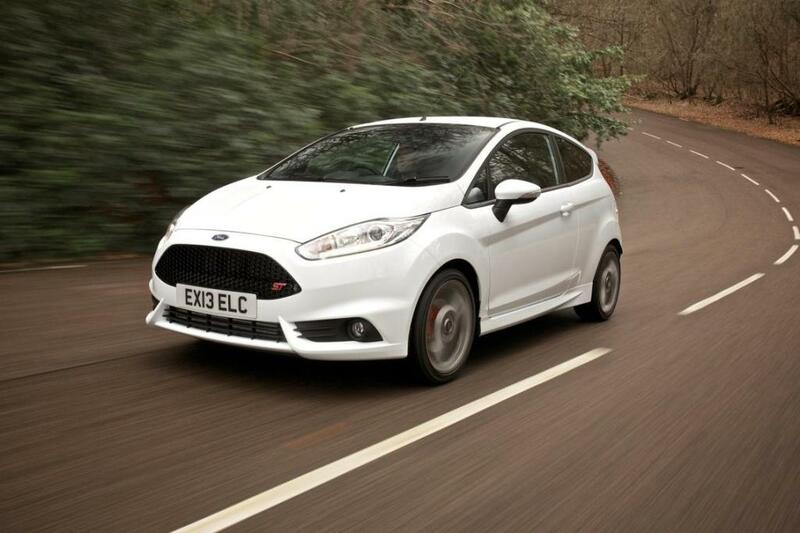 As with the previous model Mountune can add another 33bhp and 22lbft reducing the 0-60 time to 6.4 secs. 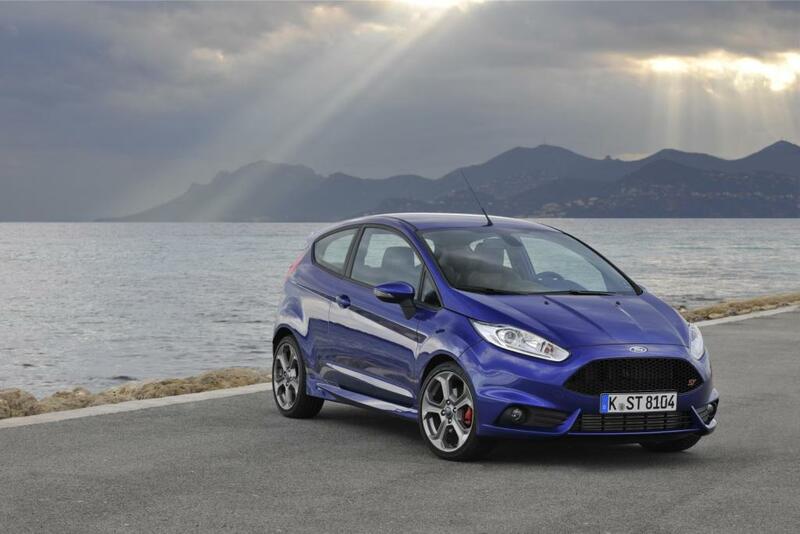 In 2016 the Fiesta ST200 was released with 197bhp and a 0-60 time of 6.5 seconds and a top speed of 143mph.